This entry was posted on 19th October, 2010 by Haxnicks. We want to show you easy it is to properly store vegetables. It is so important to get the most from your vegetable garden, especially with food prices as high as they are, none of us can afford to let vegetables rot and go mouldly. In this short YouTube video, Madeleine Cardozo, author of 'Down to Earth' show us how to extend the life of our Beetroots. 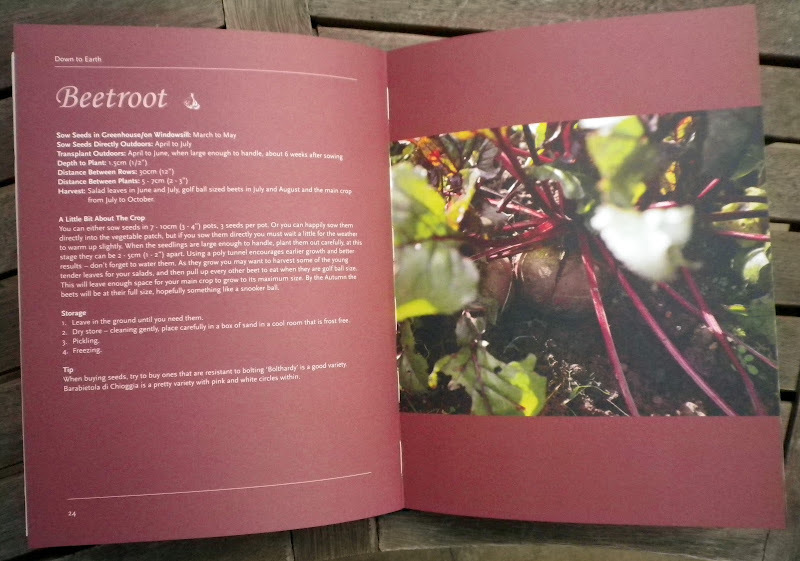 We are also keen to point you in the direction of Madeleine's excellent new book where you can find out how to grow and what to do with your Beetroots. The book is available in all good garden centres, from our Web site (priced at £9.99) and also from Amazon .